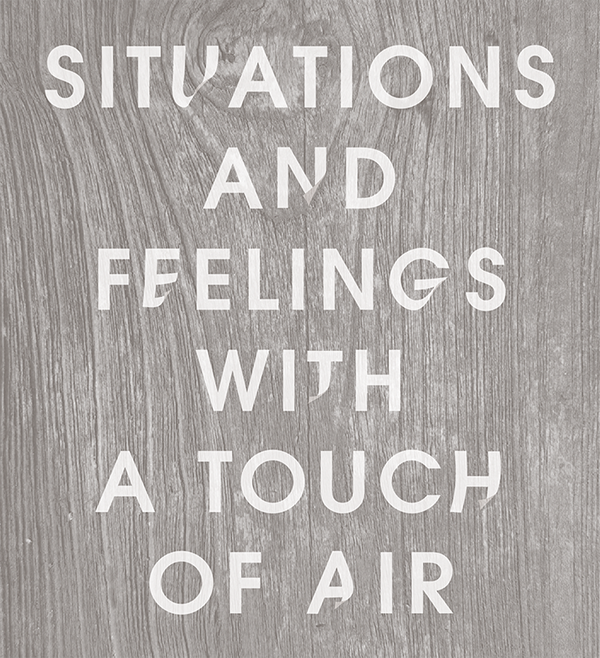 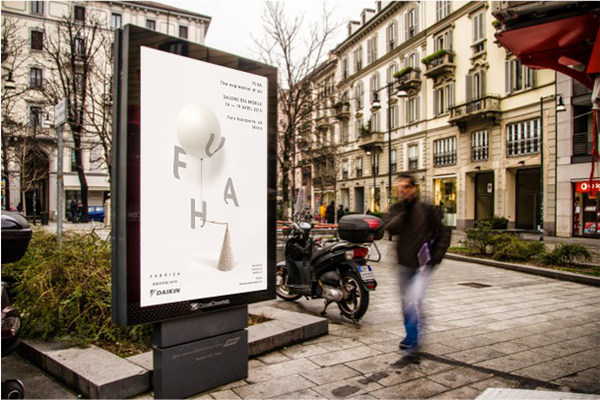 FUHA – The expression of air was an exhibition of Fabrica for Daikin Italy to explore a more personal relationship with air. 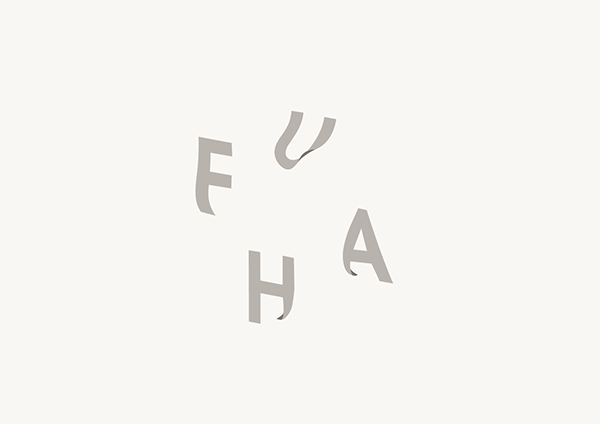 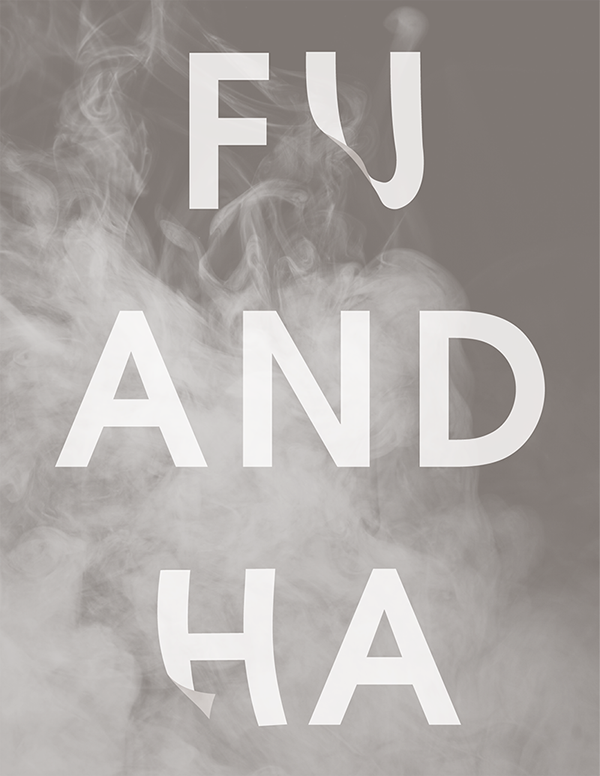 FU and HA are Japanese onomatopoeias of our breaths. 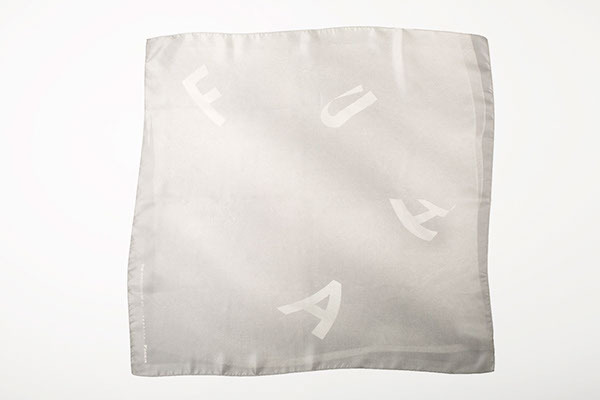 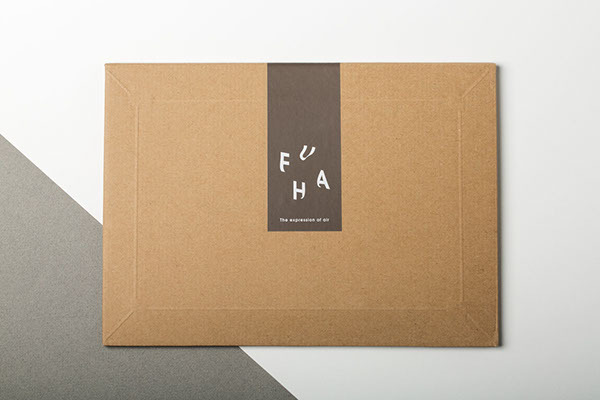 FU represents blowing into a substance to cool it down and HA is about warming something up by opening our mouth widely. 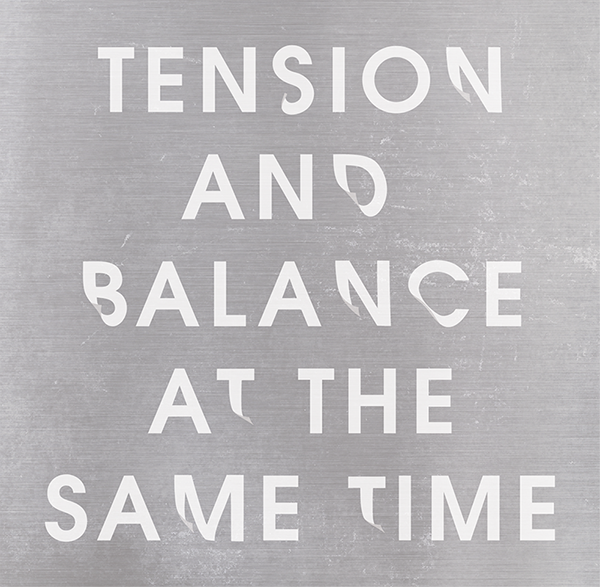 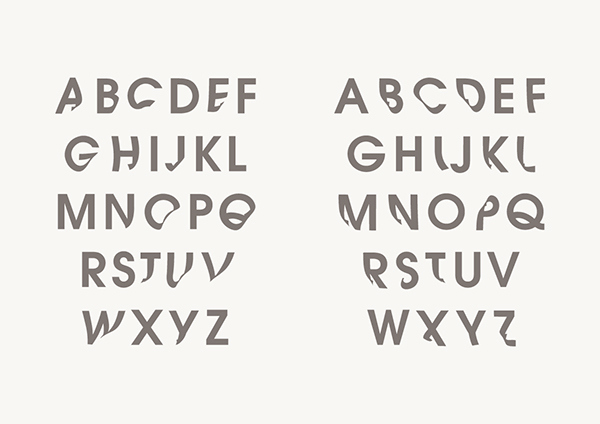 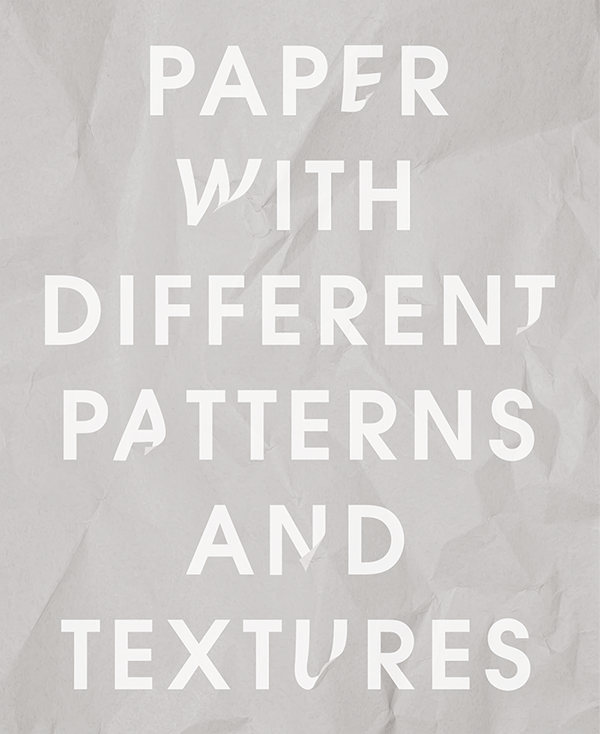 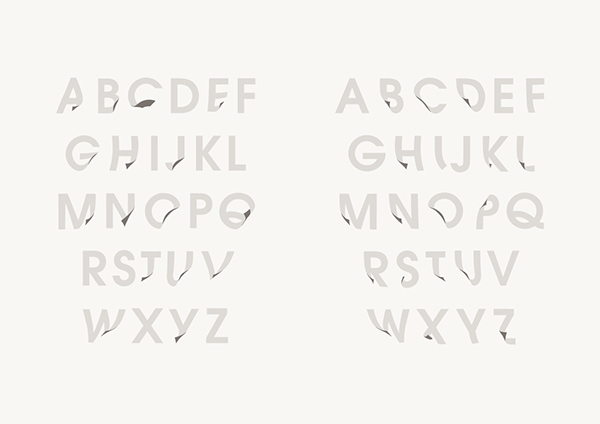 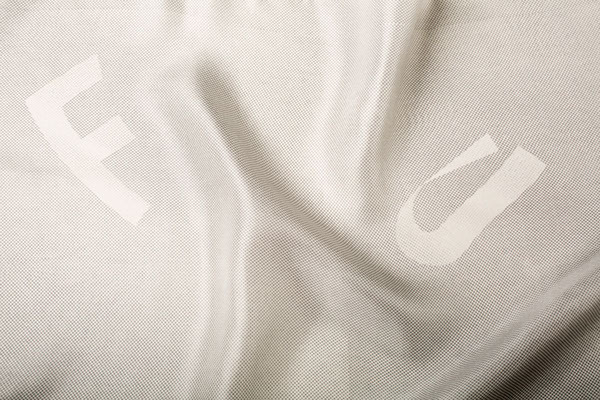 My attempt for the identity was to convey this concept through the subtle movement in typefaces. 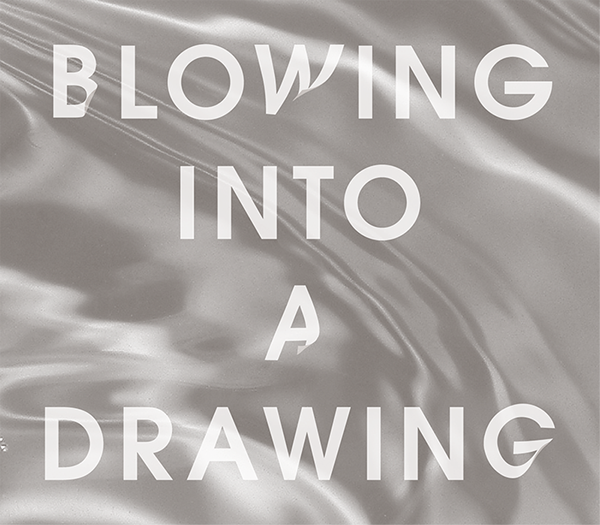 I studied the movement by observing how paper is blown by the breath. 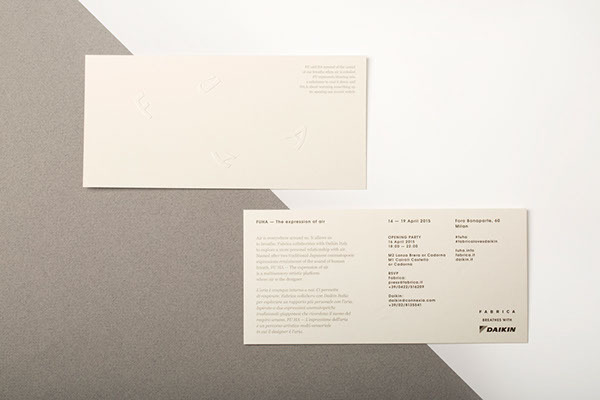 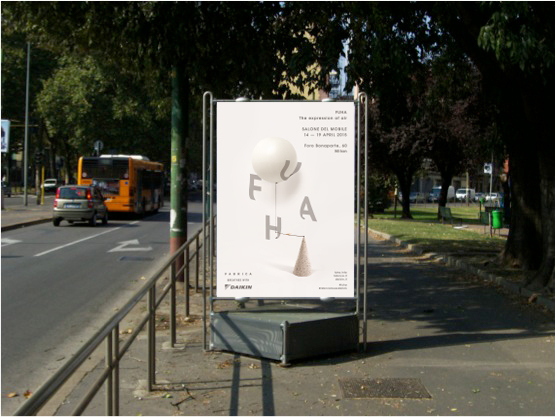 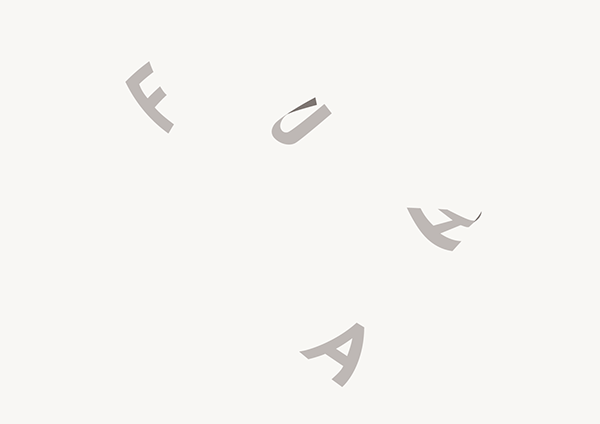 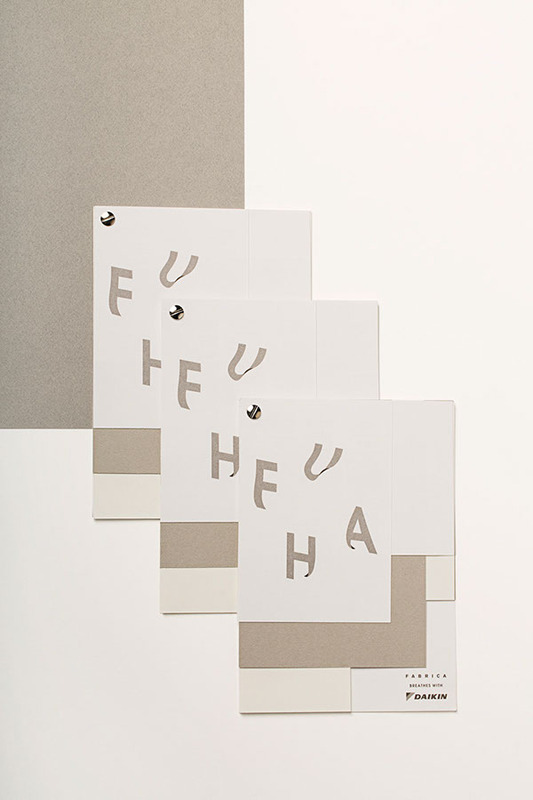 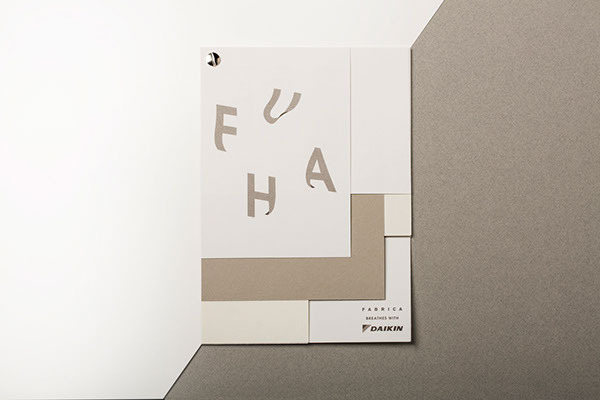 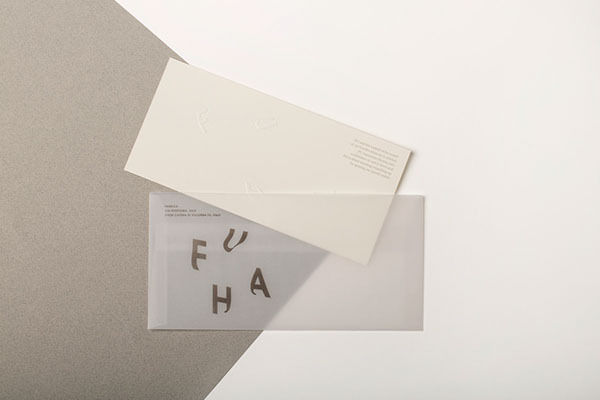 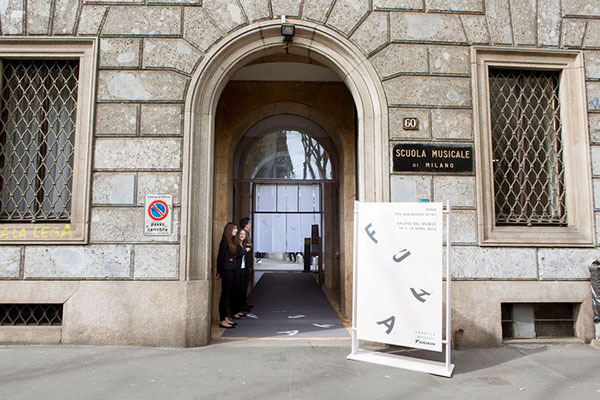 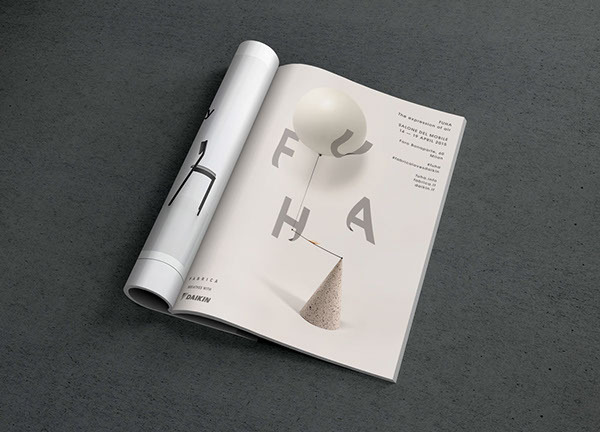 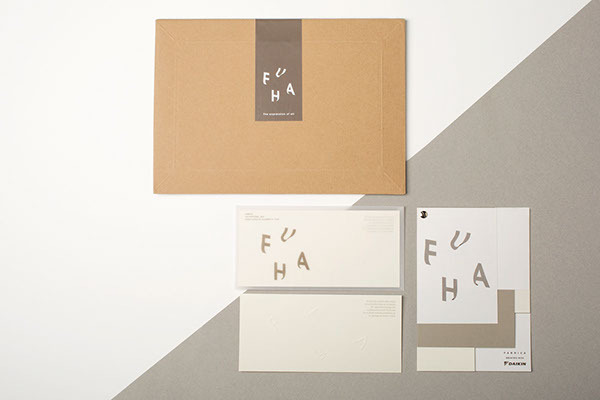 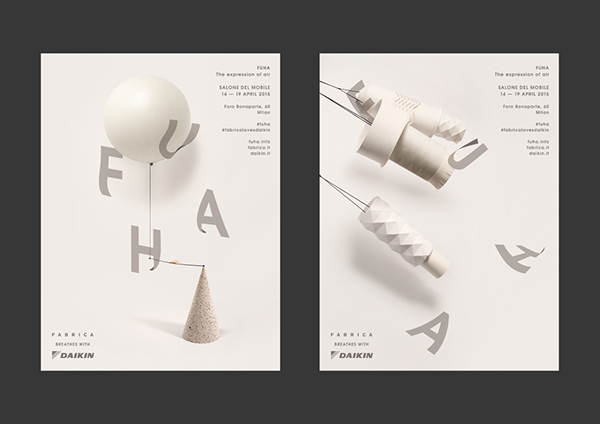 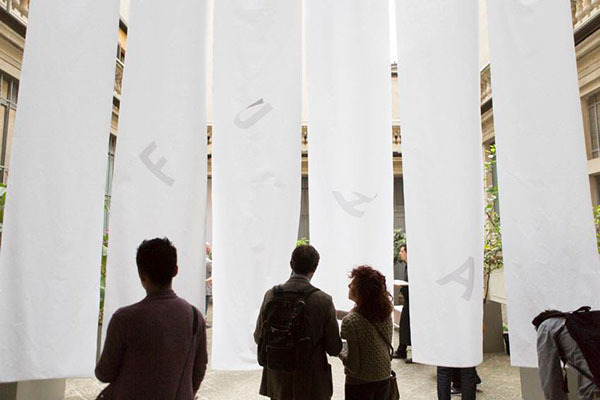 The identity and the whole communication project for FUHA — The expression of air, which was an exhibition of Fabrica for Daikin during Milan Design Week 2015.